Who would think that at the beginning of the 18th Century that either America or Great Britain would take the lead in industrializing the world? Yet, during the 1700s and 1800s, it was those two nations which sprang forward to claim the roles of leaders. Some authorities believe that Britain was able to achieve what most Europe could not because the feudal system was more entrenched on the Continent than it was in Britain. Others hold with the idea that the geographical locations of the England and the United States created natural lines of transportation. Needless to say, neither the U.S. or Britain was marked by the devastation of war that we found upon the Continent. More believe the two countries had a jump start on France and other European countries with the smelting of iron ore in America and Britain’s coal metallurgy. Perhaps it is a bit of each reason listed above. 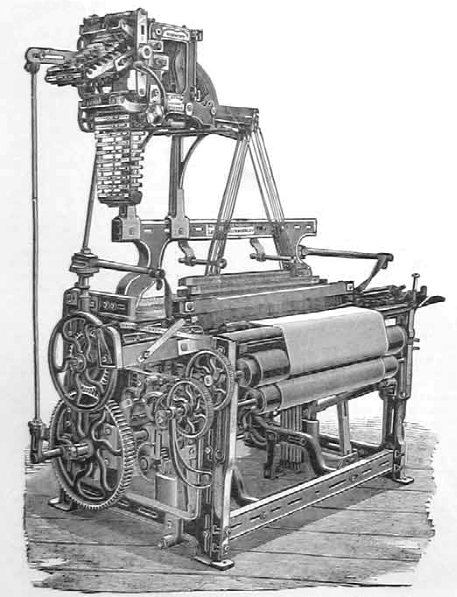 In Great Britain, there is the idea that the mechanization of textile manufacturing created an atmosphere conducive to general industrialization. Yet, history shows us that many other countries mechanized textile manufacturing and then went nowhere fast. 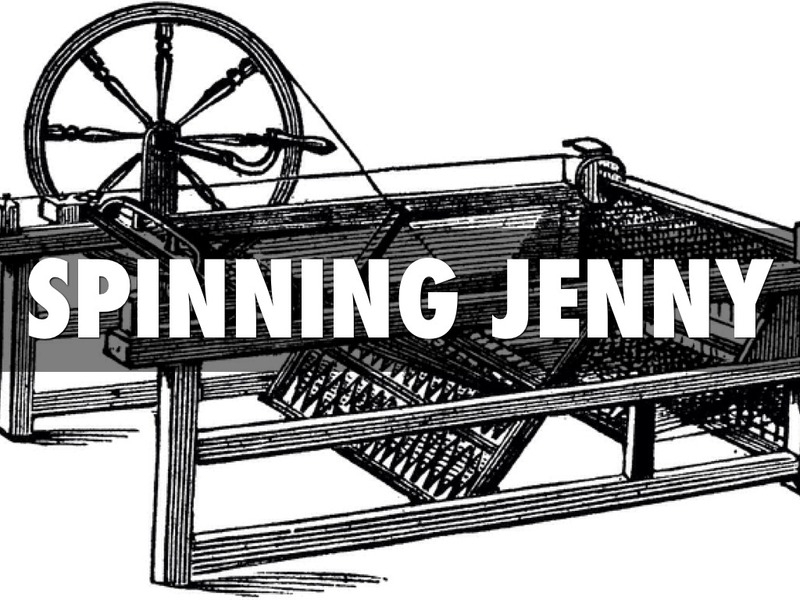 The spinning jenny (patented by James Hargreaves in 1770) was a machine for spinning more than one spindle at a time an well used in both America and Britain. While Britain used steam power, in the United States, the mills were located closer to rivers to take advantage of much cheaper water power. This entry was posted in America, American History, British history, commerce, Great Britain, Industrial Revolution, Living in the Regency, Regency era and tagged American, Great Britain, Industrial Revolution, mechanization, textile industry. Bookmark the permalink. There are so many layers to history, Tere. Regina, we used to live near the city of Birmingham which was one of the main centres of the Industrial Revolution and we were surrounded by reminders of that period of far-reaching change. It is a period I began researching for another book, but now I’m caught up in the miracle of it all.